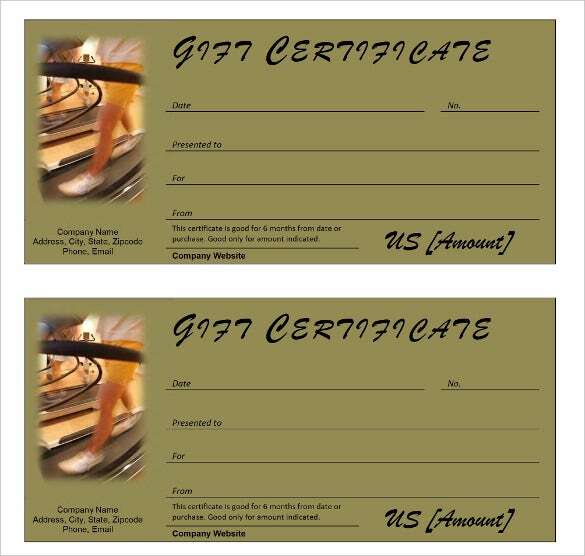 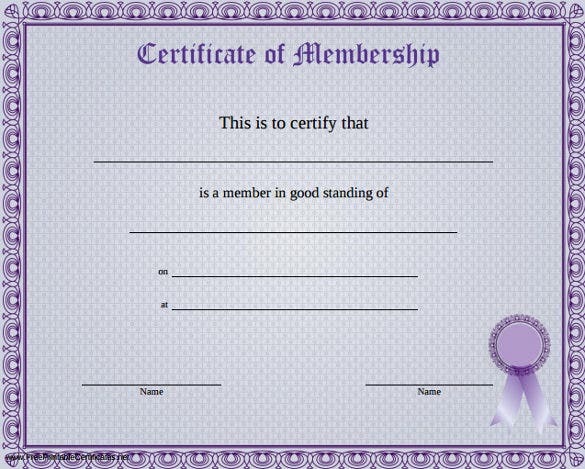 Most of the businesses or organization awards its members with the certificate of membership. 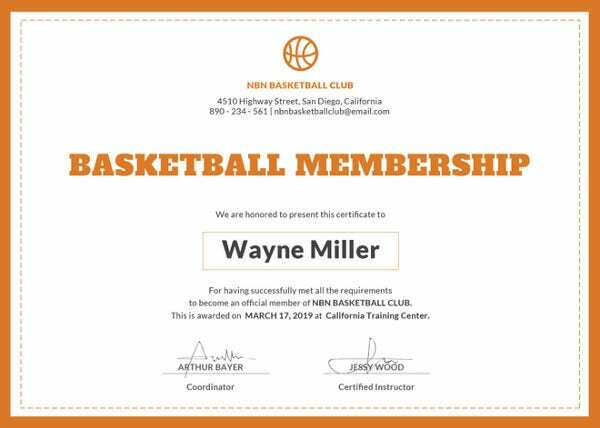 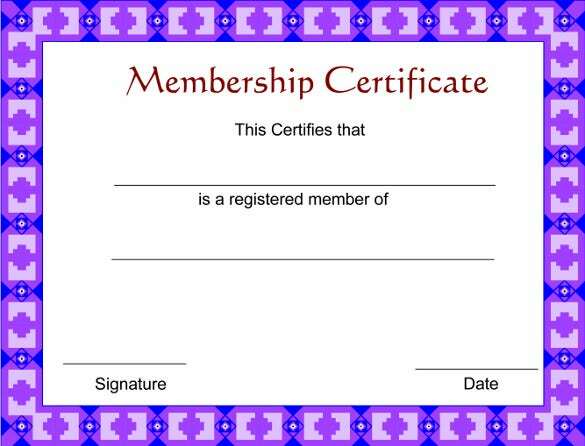 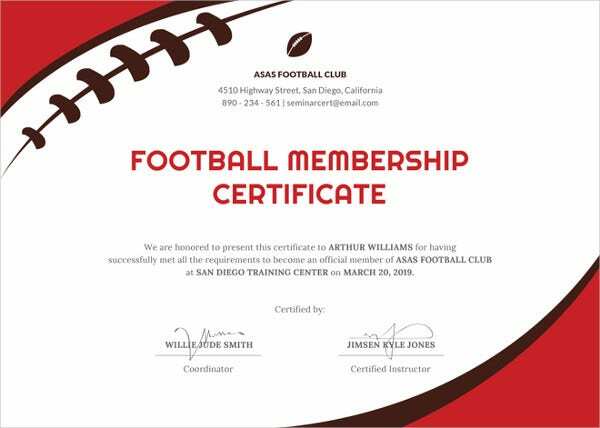 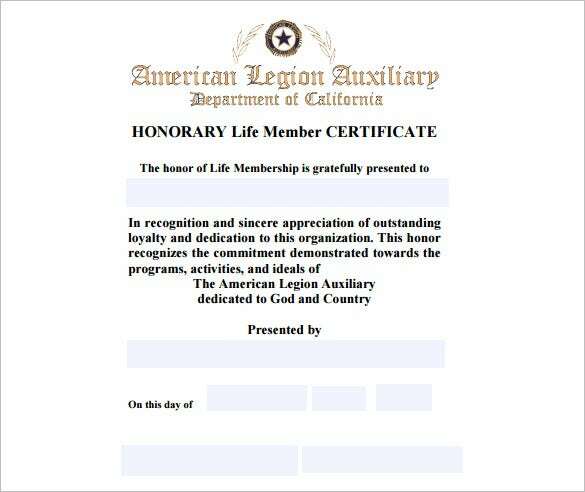 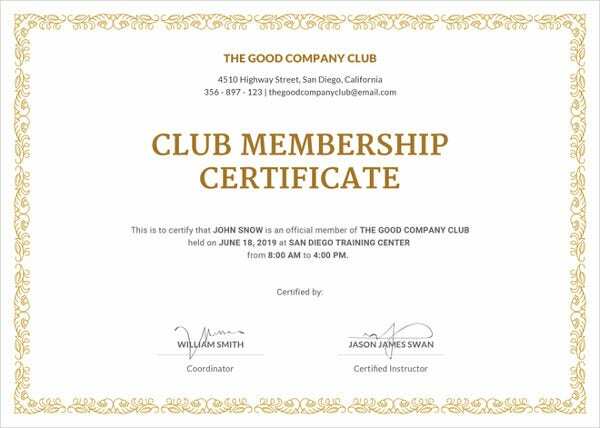 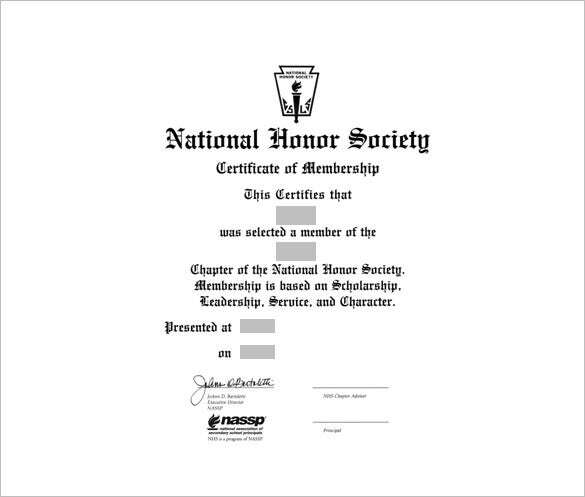 Membership certificate is a document, which states that a certain individual is a member of a specific organization. 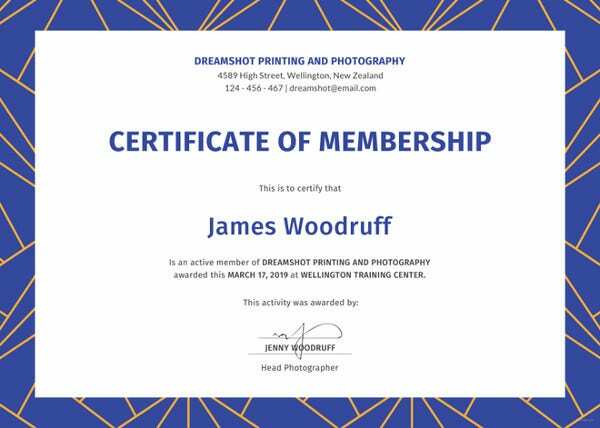 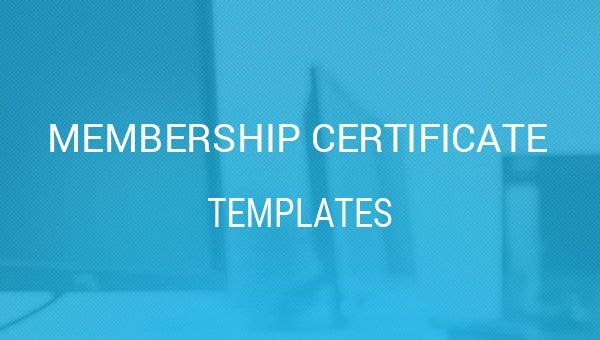 You only receive this kind of Free Certificate Templates when you have completed the membership necessary credentials required by that organization. 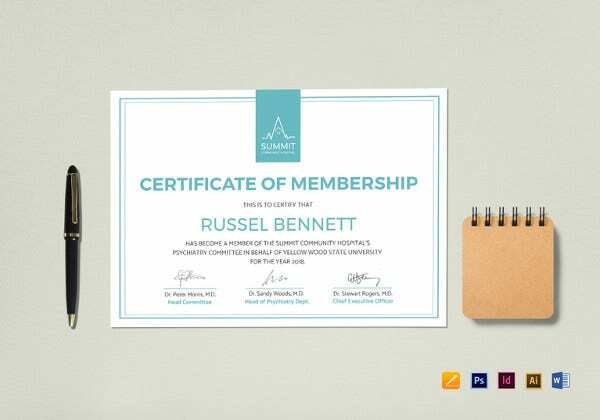 The certificate is one a way of showing members commitment as well used to establish a lasting relationship to the company or organization. 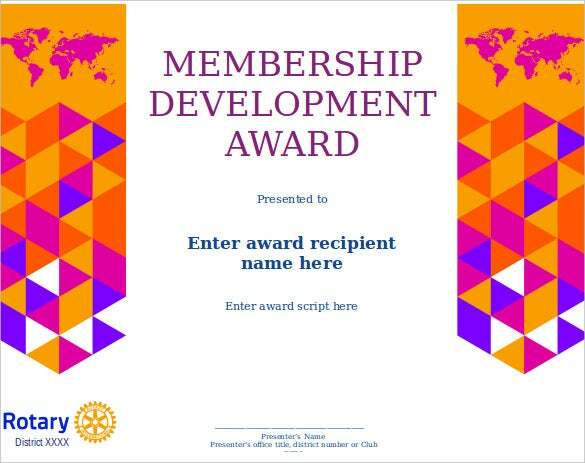 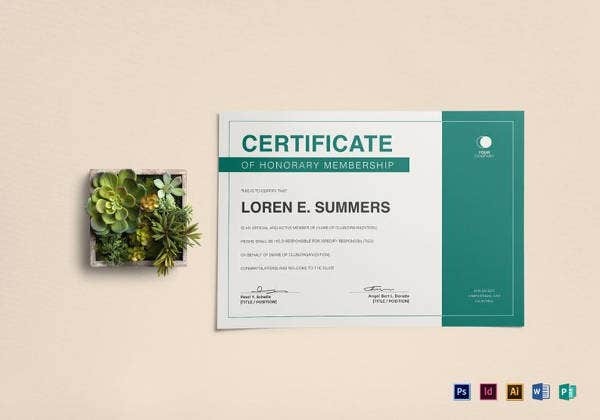 If you are planning to design one for your members a certificate try using free Membership Certificate Template because there are easy to use and will not take much of your time. 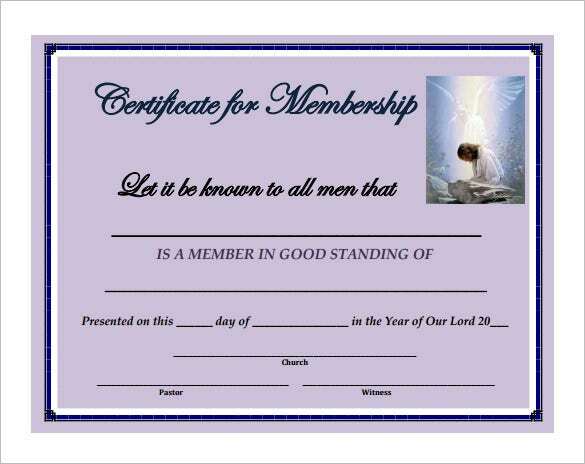 The procedures are simple. 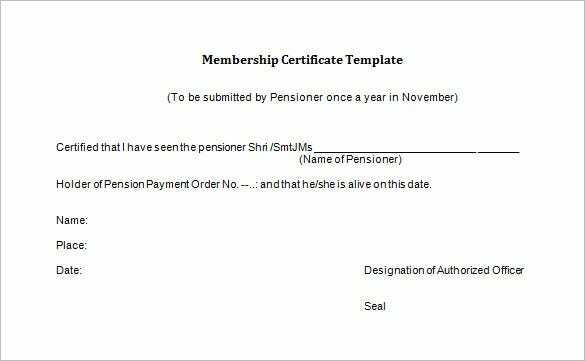 Just download a Blank Certificate Templates from the internet and use it for the necessary information. 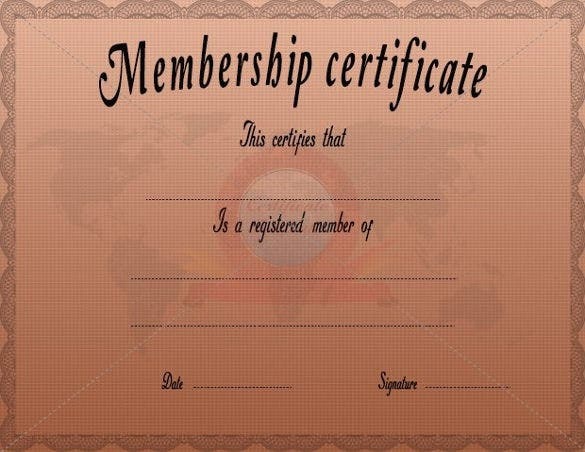 A membership certificate is used as an operating agreement between two or more parties. 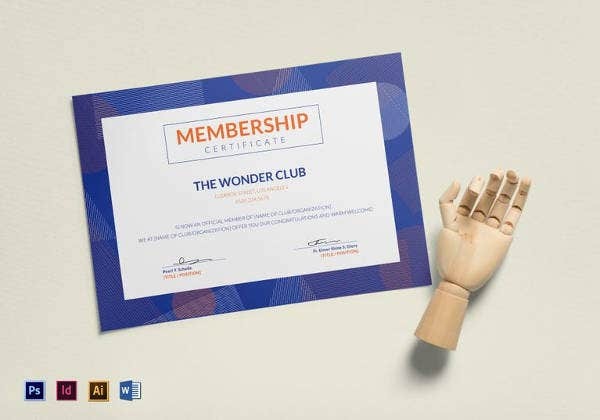 It is also a way of giving members the opportunity to enjoy certain offers offered by the organization such as membership pins, cards, and tokens. 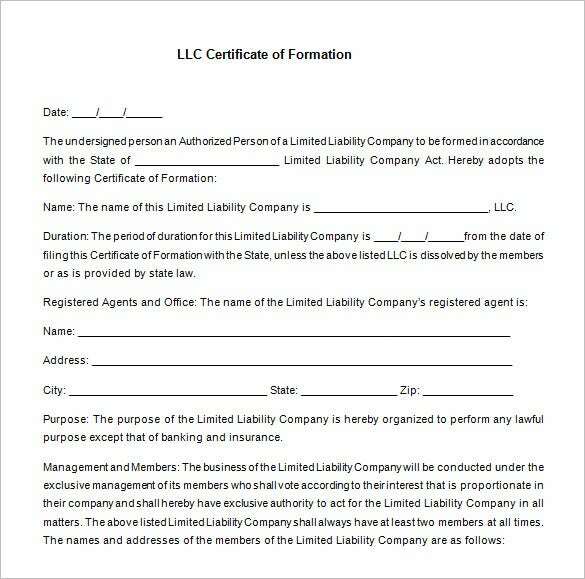 In addition, it contains vital information to the members such as the terms and conditions of the membership. 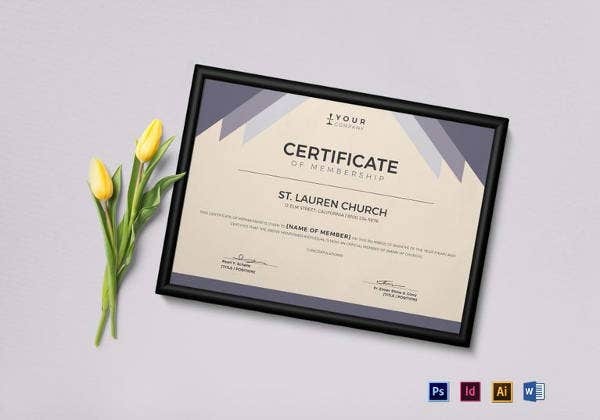 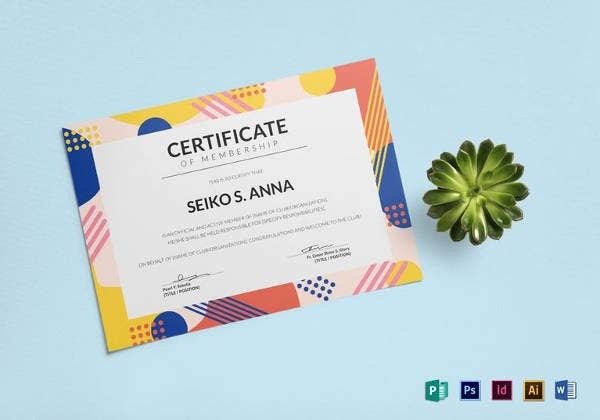 Below are several types of templates, which you can download and use to design your certificate. 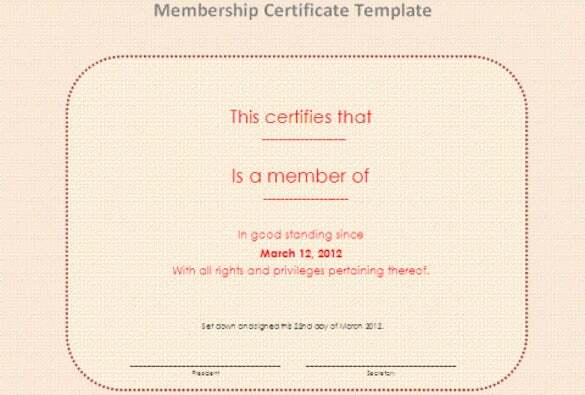 Most of them are customizable editable and their designs and style can be modify to suit any organization needs.